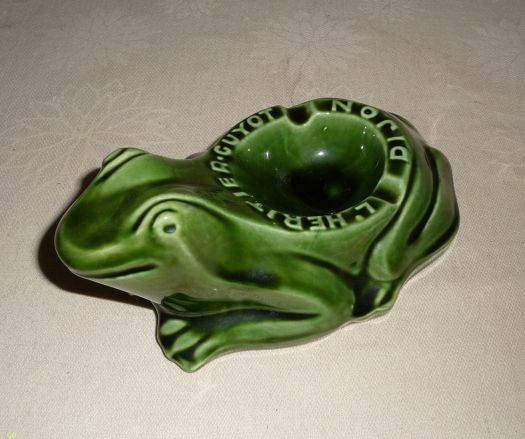 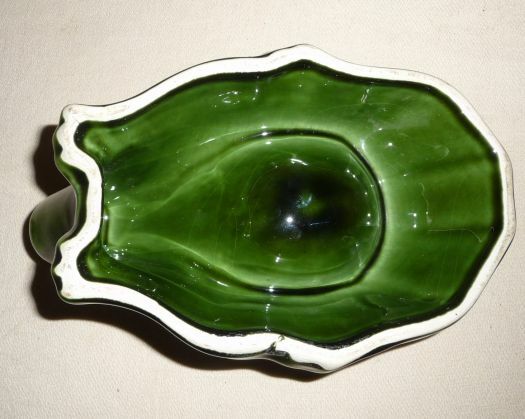 Nice advertising ashtray with shape of frog. 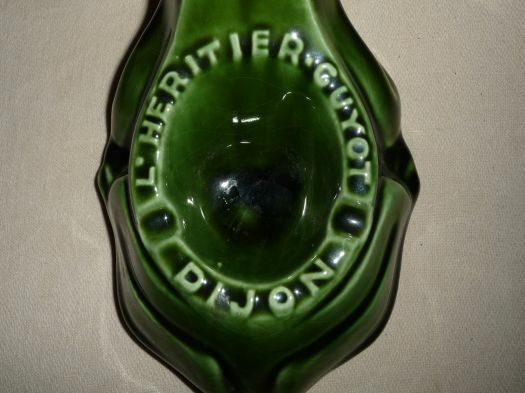 This item is not rare, I don't know its age, is it an original or a copy ? 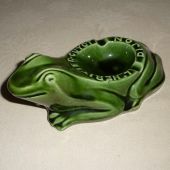 Anyway, it is a funny item in very good condition ; don't you think that this frog is smiling to us ?